HVAC Energy Saving Tips Stockton CA Lodi, Queirolo's Heating & Air Conditioning, Inc.
Queirolo's Heating & Air Conditioning, Inc. offers scheduled maintenance plans to keep your equipment tuned. This helps prevent future problems, and unwanted costs in repair and the loss of cooling and heating efficiency. If your furnace, air conditioner or heat pump is more than 10 years old, or not keeping your house comfortable, Queirolo's Heating & Air Conditioning, Inc. can evaluate it and provide you with information on the best route to take to more efficient air conditioning and heating. Each of our Lodi customers have unique needs, and we take the required time to evaluate your situation in order to give you the best recommendations. 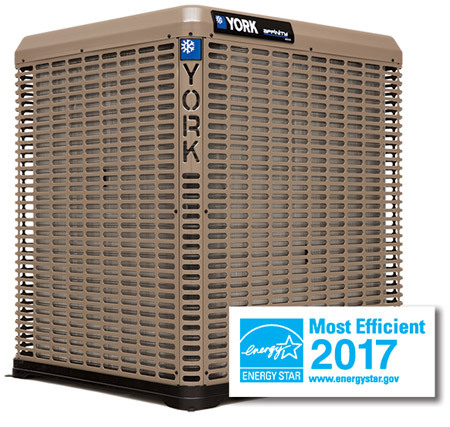 Replacing your old system with new, energy efficient models is a great start. But to make sure that you get the best performance, the new equipment must be properly installed. In fact, improper installation can reduce system efficiency by up to 30 percent - costing you more on your utility bills and possibly shortening the equipment's life. As your trusted Lodi HVAC contractor, we design and install systems to run efficiently and give you years of reliable service. Contact us today at (209) 464-9658 if you have questions or need HVAC service in Lodi or surrounding areas.